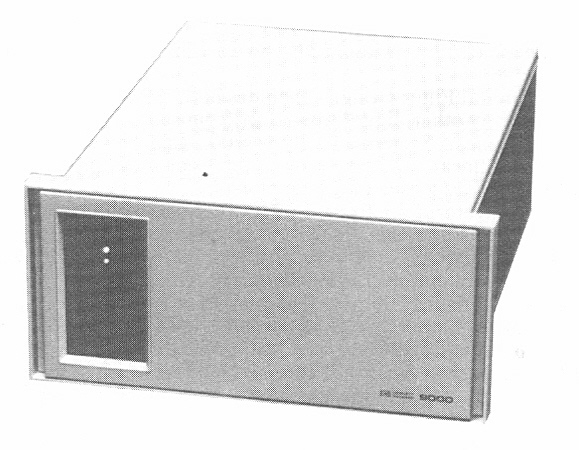 The 9030 was the 19-inch rack mount form factor in the 500 Series. 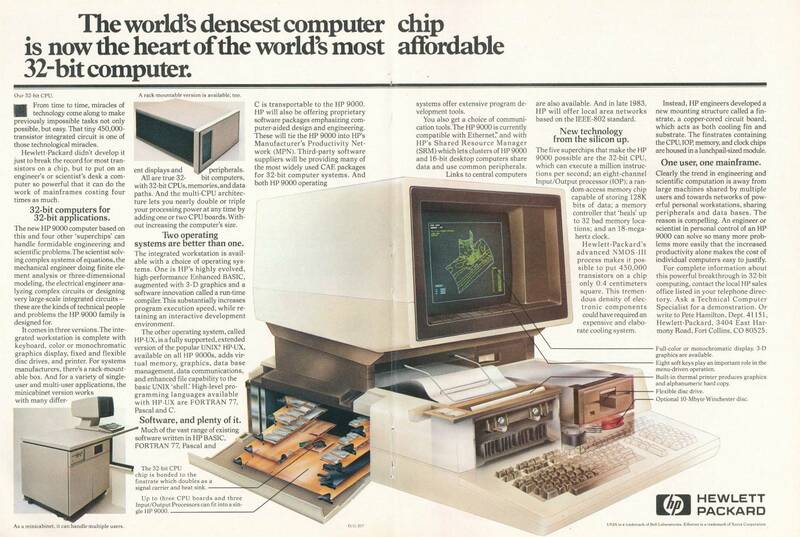 It came standard with 512K RAM and a 7-slot backplane. 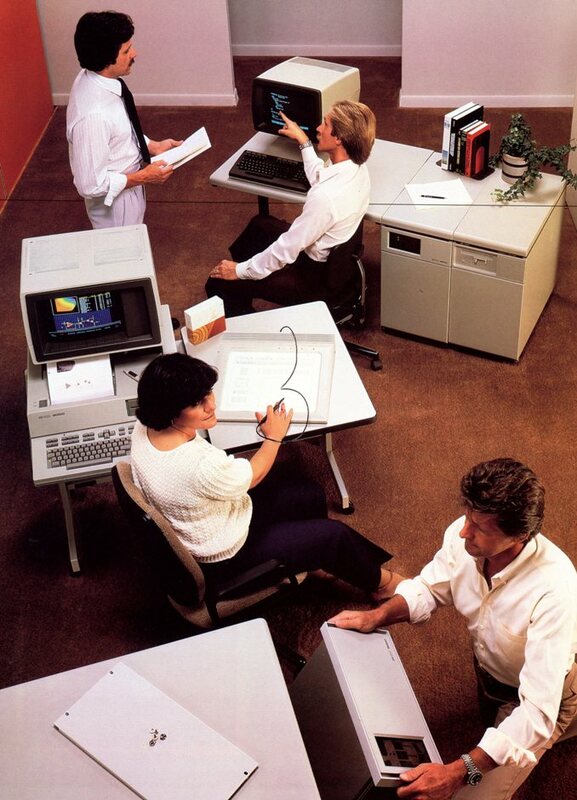 The 9030 was obsoleted in August of 1985, having been replaced by the 9050.